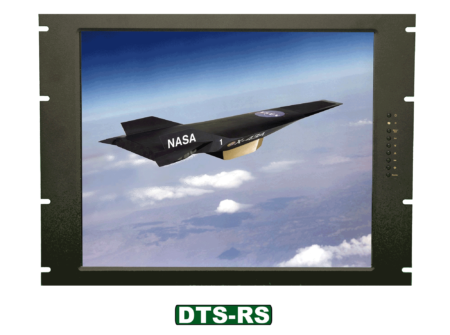 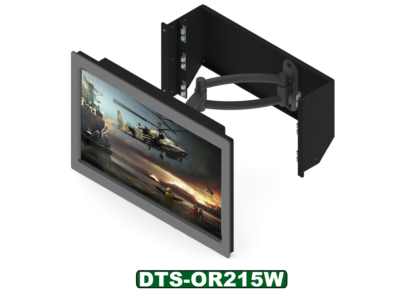 The DTS-RS Series is a high performance steel and aluminum 8U rack mount display which fits standard 19” racks. 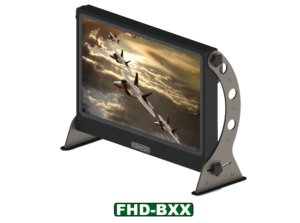 It offers 17” and 19” LCD panels with high contrast ratios and wide viewing angles. 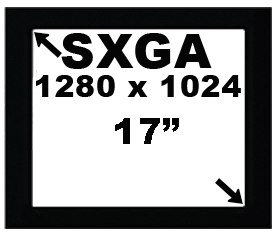 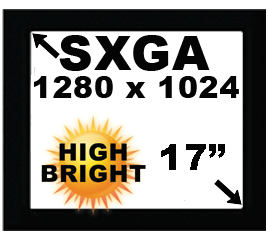 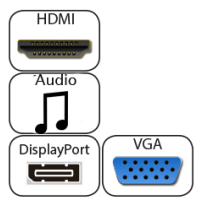 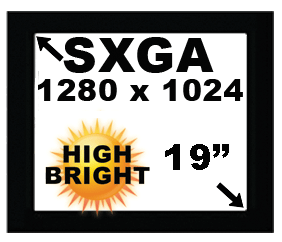 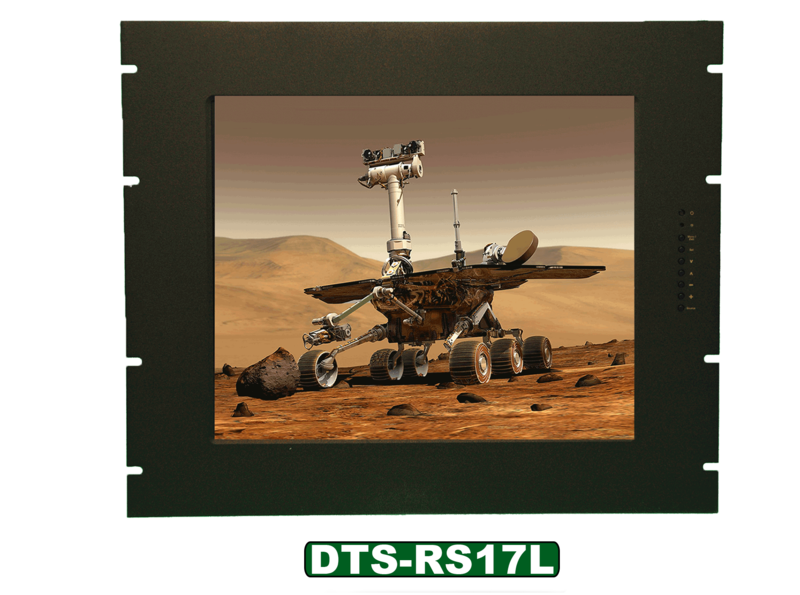 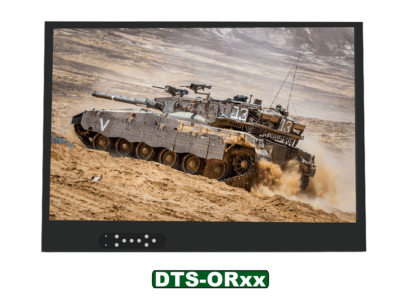 With only 3” of depth this display will fit the bill for your next rack, panel, in wall or Kiosk project. 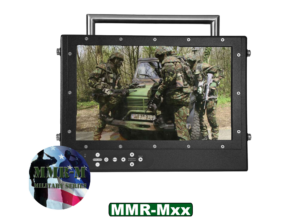 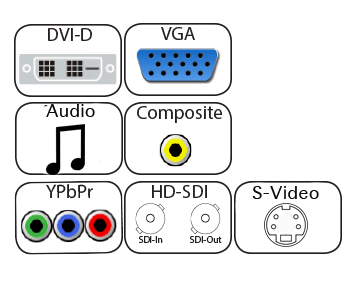 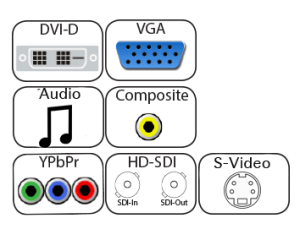 It can be used in Industrial, Commercial, Broadcast, Home Automation or Military applications. 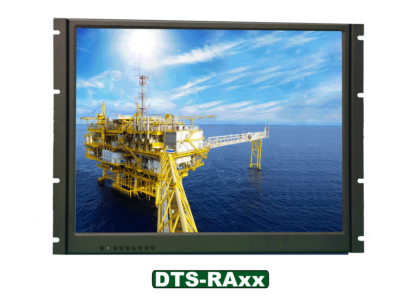 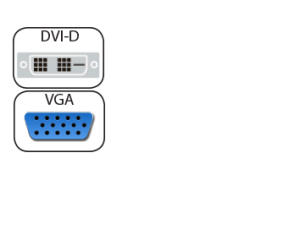 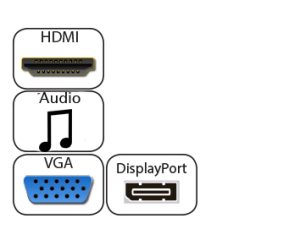 It has options for Surface Capacitive, Resistive, and PCAP Touch with serial and USB interface choices.